Adelaide Fringe Show - Comfort Food - Adelaide Central Market: The City of Adelaide's premier food destination. Over 70 traders under one roof. 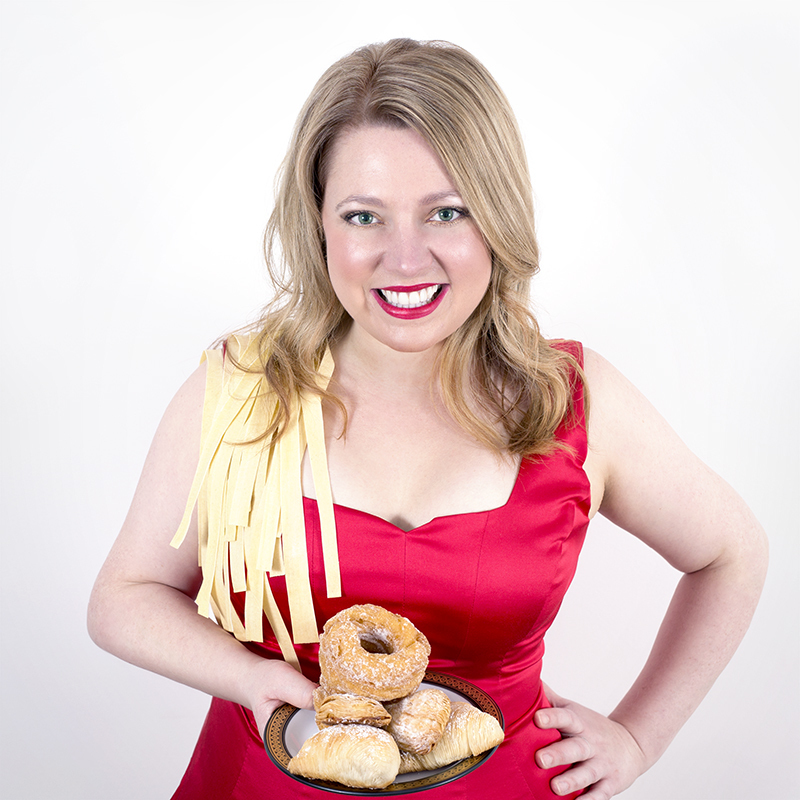 Australia’s singing cook returns to the Adelaide Central Market to present her award-winning musical food sensation, Comfort Food Cabaret for five shows only! You'll be serenaded by the soulful songstress as she creates a delicious menu with produce from the market traders and you'll taste each dish. Prepare to be delighted by Michelle's indulgent cooking, her soulful sound and her heartwarming renditions of popular music accompanied by Foodie-Maestro, Aaron Nash.